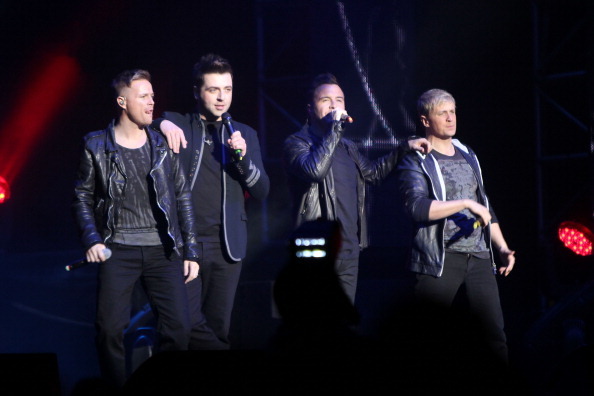 Westlife UK: Westlife Star To Replace Gary Barlow On The X Factor? Westlife Star To Replace Gary Barlow On The X Factor? With Simon Cowell wielding the axe on the X Factor USA, we wouldn't be surprised in the slightest if he did the same with the UK version. Because according to reports, Simon is thought to be considering the future of presenter Dermot O'Leary and judge Gary Barlow. So with a possible vacancy on the judging panel, who will replace Gary? Well, it appears as though Westlife star Kian Egan, who has experience judging on the Irish version of The Voice, is the man. A source told the Mail Online: "Kian is highly rated and would be a perfect judge, although whether he is considered will depend on what happens with Louis Walsh."